With the west coast gearing up for Coachella and the east coast counting down to Jazz Fest, a whole nation of bohemian spirits is currently laying out their festival fashion. I am joining the masses and digging out my bohemian wares in preparation for Jazz Fest. Coco will be exhibiting his contemporary macrame jewelry in the Contemporary Crafts tent, while I reconnect with my free-spirited self and wander the cubes (with a three-year-old in tow). As a traveling-fool anthropologist who happened to marry an artist, my wardrobe is already pretty festival ready. Maxi dresses, flowy fabrics, and embroidered headbands define my summer style. What I am hoping to add to the festival mix, however, is a bit of fringe. It is new to my repertoire so I went in search of some inspiration. As always, the NYFW shows did not disappoint. Joseph Altuzarra SS14 collection incorporated fringe on minidresses and slit skirts. While Tibi’s Spring 2014 collection included some feminine and flirty fringe. 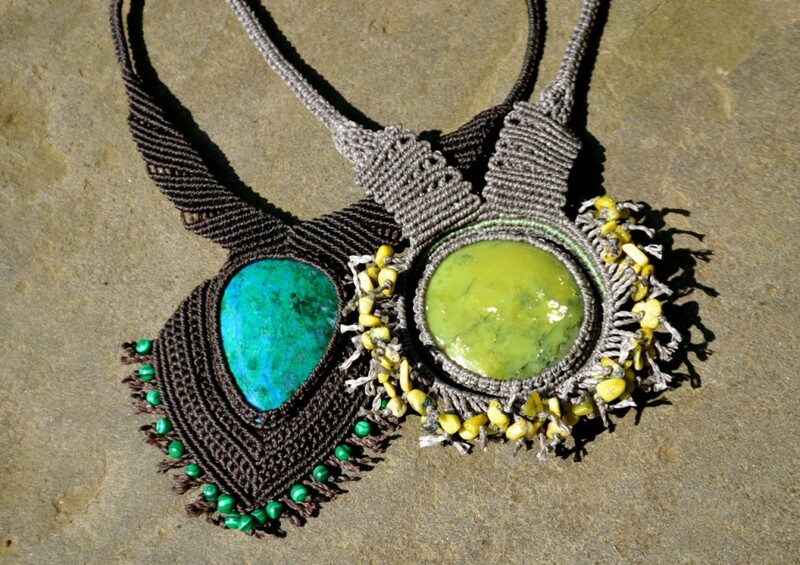 In the last post, I wrote about the contemporary macrame pieces of Eleanor Ambroso. She is also a master of fringe. Inspiration, indeed, but let’s be honest. These gorgeous pieces are way out of my budget. Not to mention, a far step out of my comfort zone. I had to look elsewhere. Every bohemian woman knows that Free People Clothing is the place to turn for inexpensive designs that set their spirits free. A quick Google search brought up this Fantasy Fringe Tee. Now this I could do. Free People is also known for stacking accessories on both wrists. They coined the hashtag #pileiton to inspire a serious arm party. I like their accessories, but naturally I prefer the designs of my husband. I asked Coco if he had any fringe jewelry to show me. Turns out I didn’t have to go very far to add some fringe to my festival wardrobe. 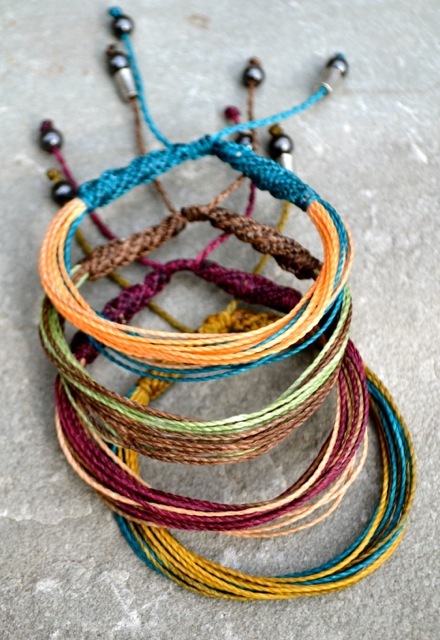 Coco had some beautiful fringe bracelets in his studio. 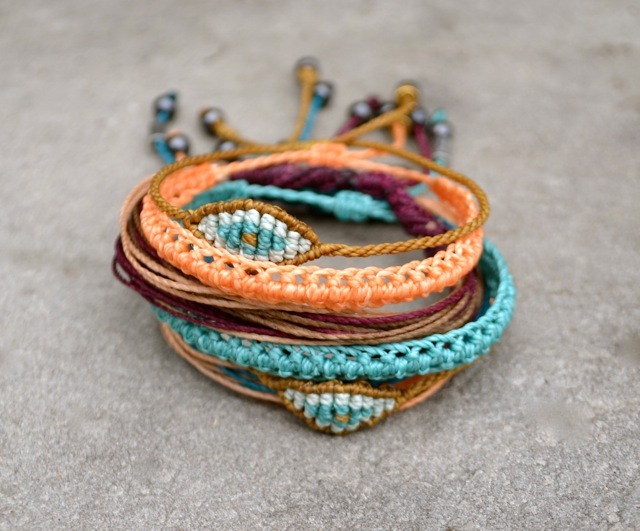 Inspired by the #pileiton effect, I styled the fringe macrame bracelets with some of Coco’s other designs for summer. I paired up the fringe with his macrame evil eye bracelet and the classic macrame bracelet. I love, love, love the combination. It just screams summer to me, not to mention, festival fashion. Coco also created some macrame necklaces that have some frayed fringe. I love how the fringe is more subtle in these designs. Oh and I could not forget to look for a bag. I had to find something large enough to fit all the matchbox cars my son will need to bring with us to Jazz Fest. But not too big that I won’t be able to bust out into a sprint after him. 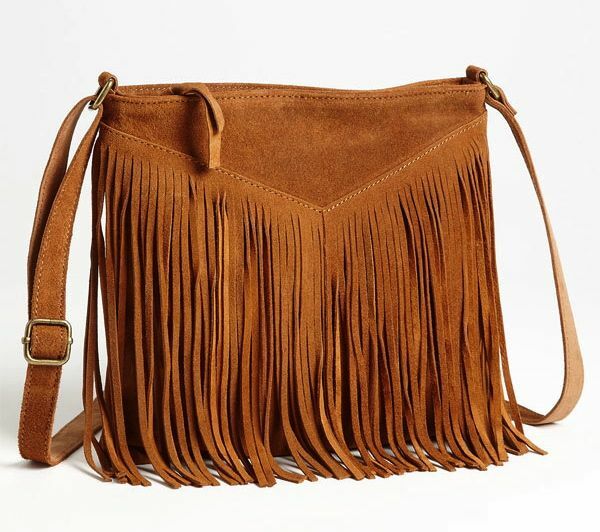 The Steve Madden suede fringe bag seems both festival and toddler ready. And there you have it… on the fringe, festival fashion. I am officially ready to go, bohemian ready. Please let me know what you think in the comments below. Coco and I hope to see you at Jazz Fest. Coco will be in the Contemporary Crafts Tent G April 25 -27. I will be the lady in fringe by the puppet show tent. You’ll know its me if there is a toddler pulling on my maxi dress begging me for an ice cream.